Our best selling Capri Shoe will never leave your feet once on. 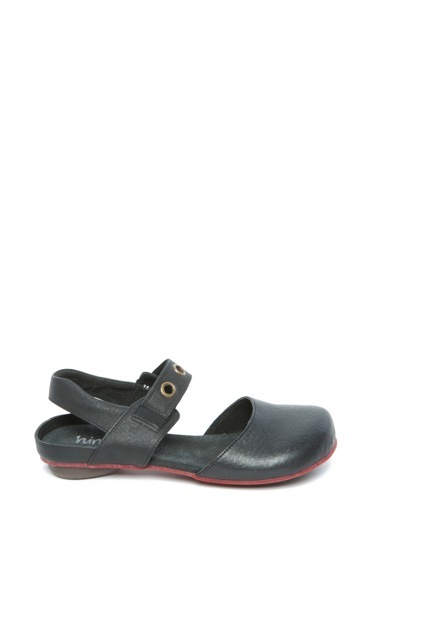 With a stylish, yet functional twin zip opening and an inbuilt wedge for max comfort this shoe epitomises sporty chic. Finished with a butter smooth leather upper (and lining), this style will make you the envy of all your friends.